Coffee? Tea? Why not have both? 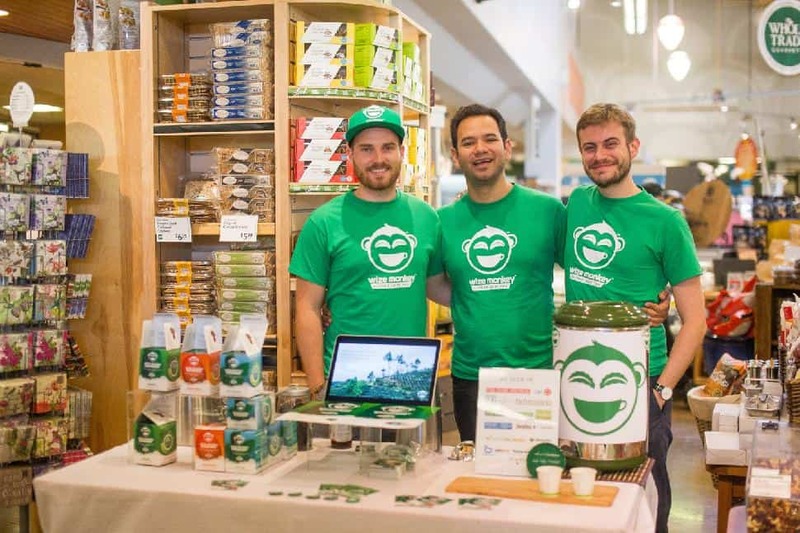 This month Wize Monkey, which bills itself as the first coffee leaf tea company, launches in the U.S. By the end of November, Vancouver-based Wize Monkey’s products will be in some 370 stores stateside, including Whole Foods Market Inc., Sprouts Farmers Market Inc. and Gelson’s Markets locations. 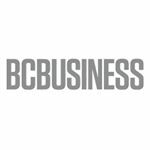 More than 150 of those stores are in California, says co-founder and CEO Max Rivest, who chatted with BCBusiness at the recent Small Business Summit. Rivest and COO Arnaud Petitvallet conceived what became Wize Monkey as a graduate school project in 2013. The production season for coffee beans usually last three months, but they create year-round employment for coffee growers and other workers by making tea from leaves that would otherwise be discarded. 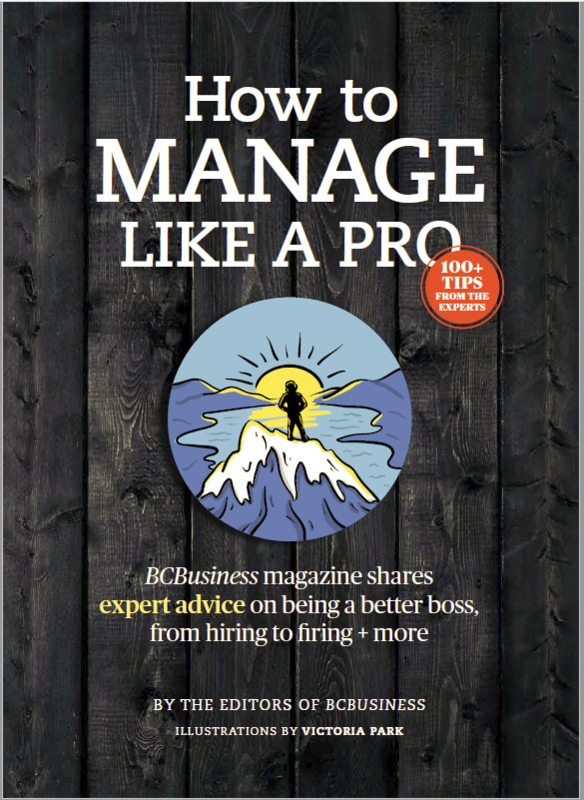 Wize Monkey, which sources its coffee leaves from Nicaragua—where co-founder Enrique Ferrufino is a third-generation coffee farmer—went nationwide in Canada last year. Besides best new product at the World Tea Expo in 2015, its awards include emerging specialty food product of the year at January’s Specialty Food Expo and Conference in Vancouver and best international trade honours at the Small Business BC Awards in February.